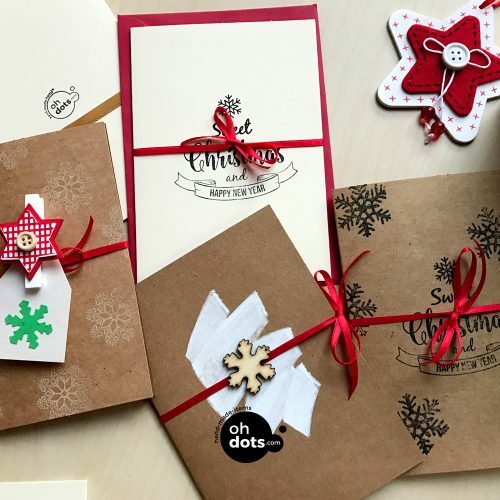 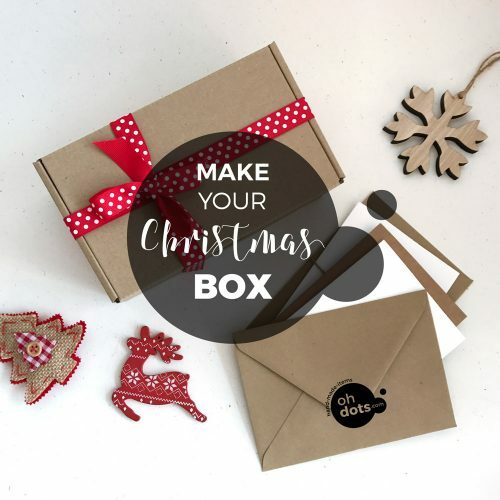 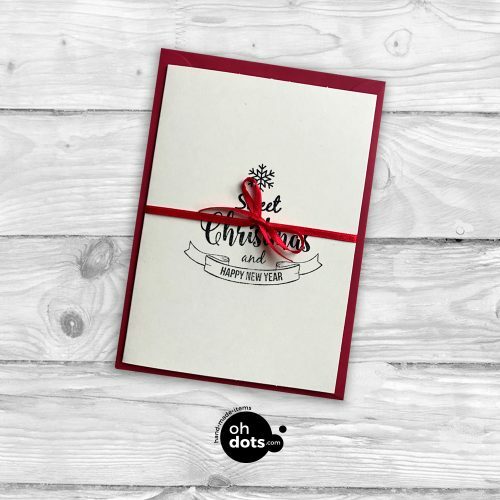 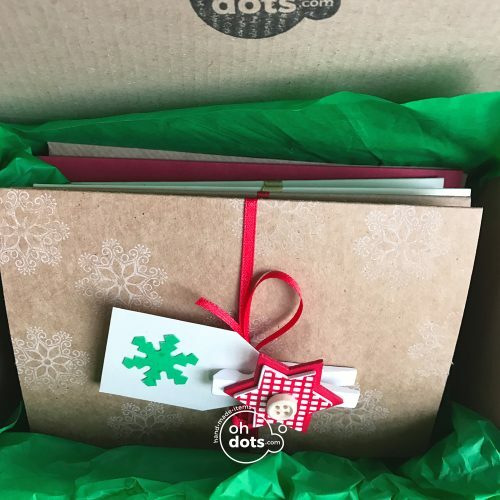 Box of Christmas cards by your choice 8 pcs. 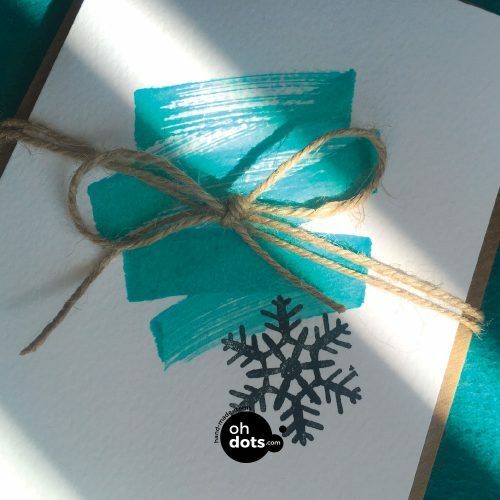 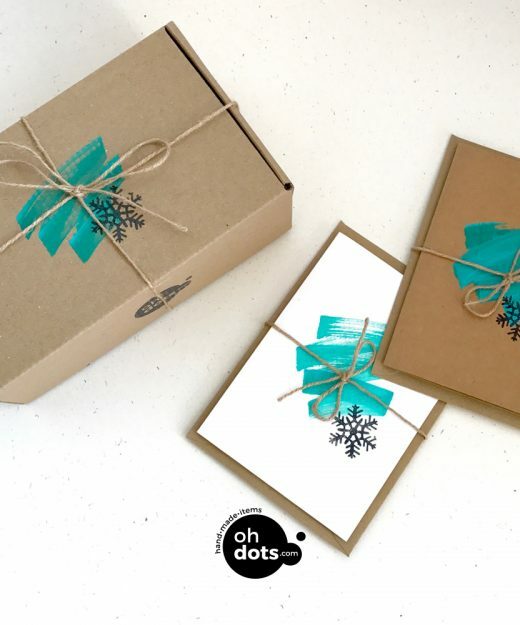 Box of Christmas Cards Turquoise 8 pcs. 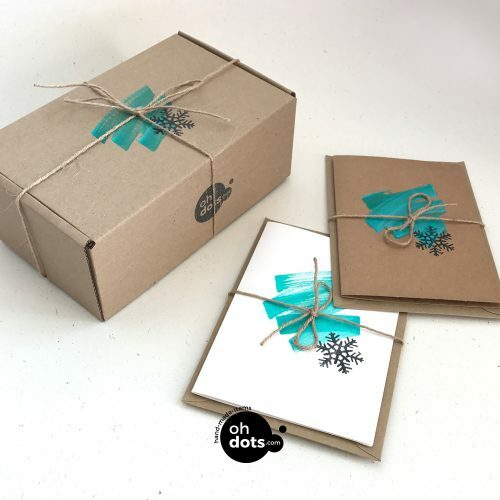 Gift Box Christmas Cards 8 pcs. 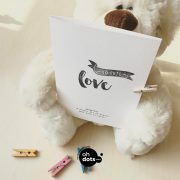 + BONUS 1 pc. 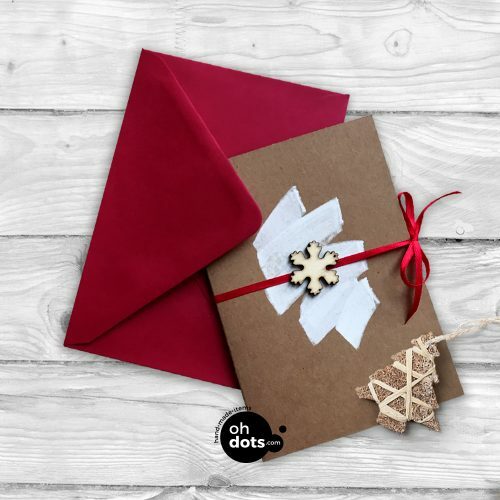 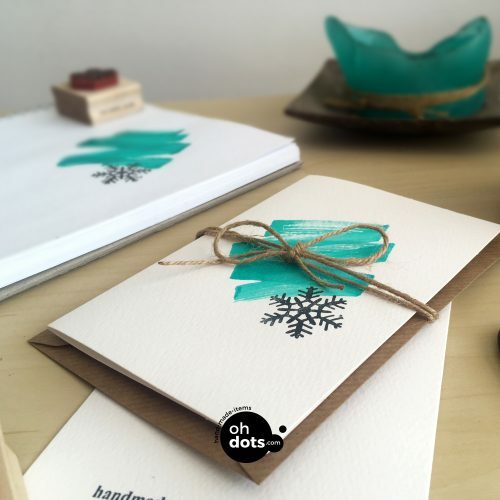 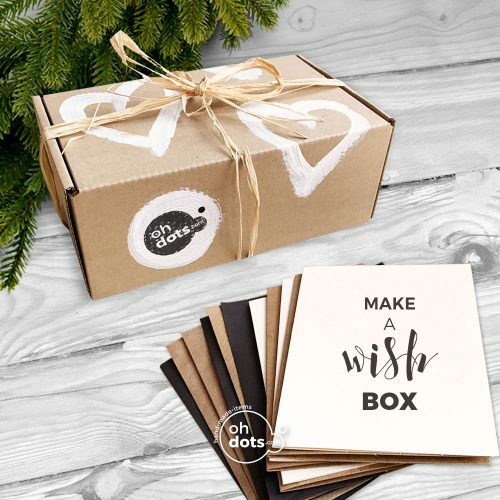 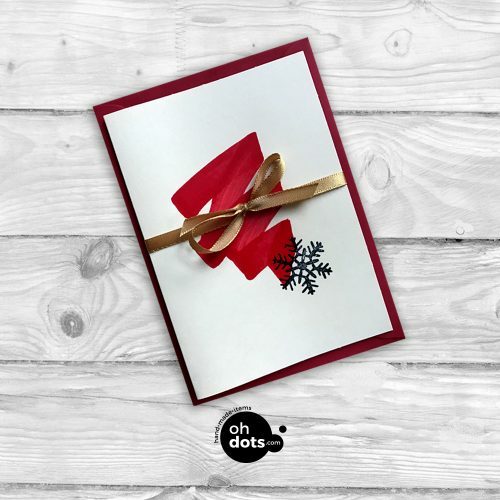 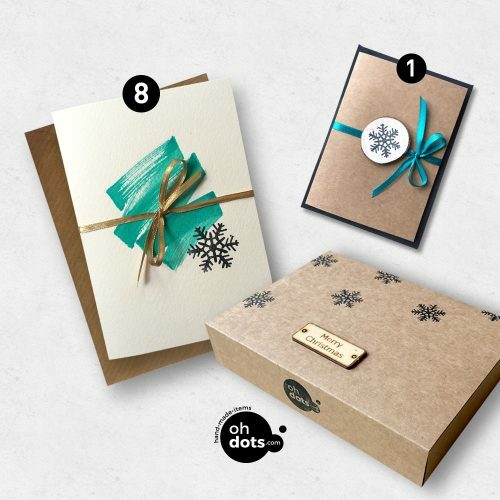 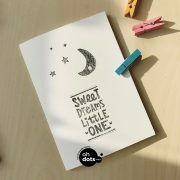 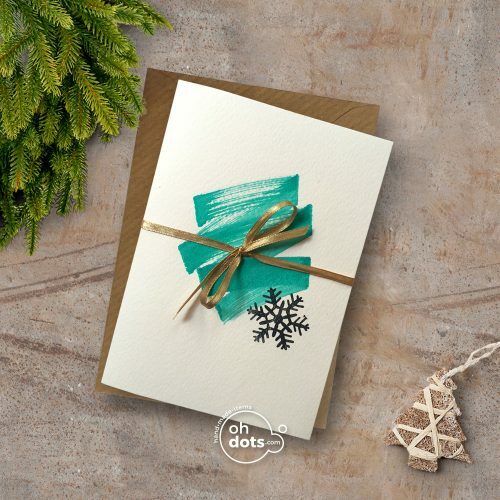 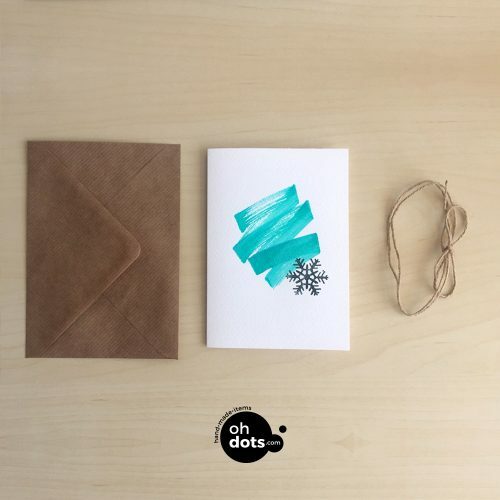 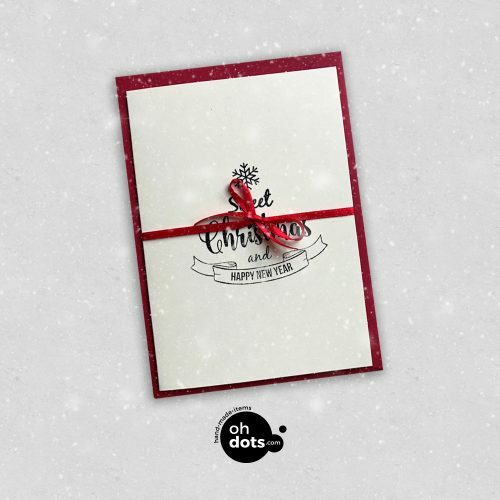 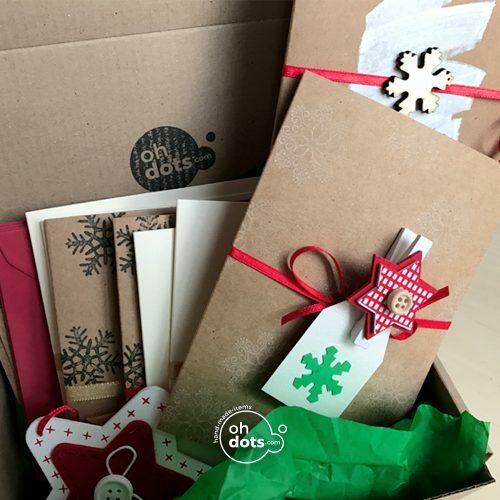 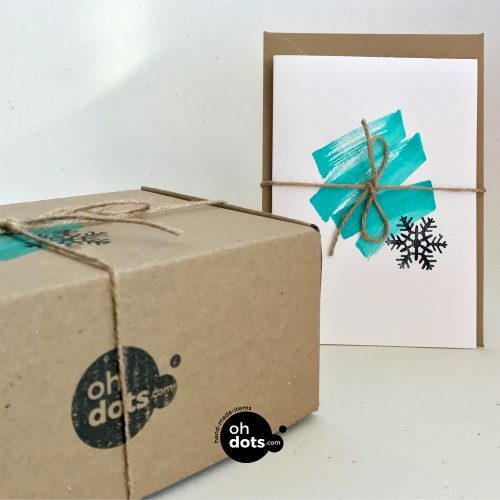 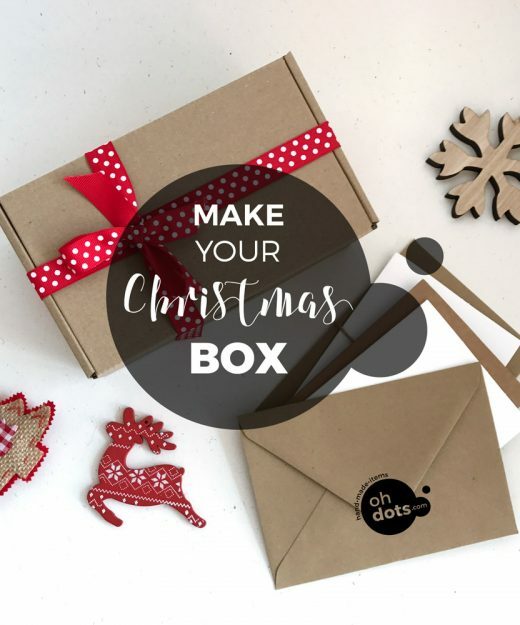 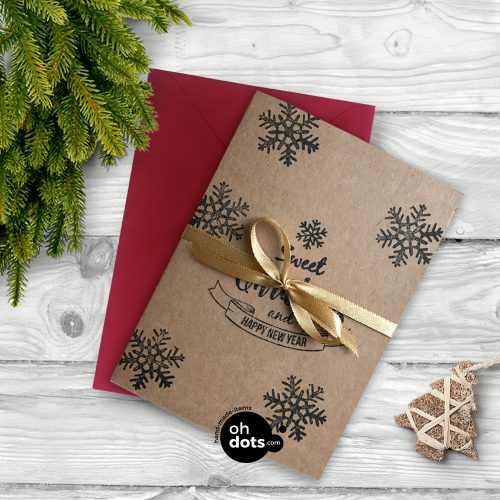 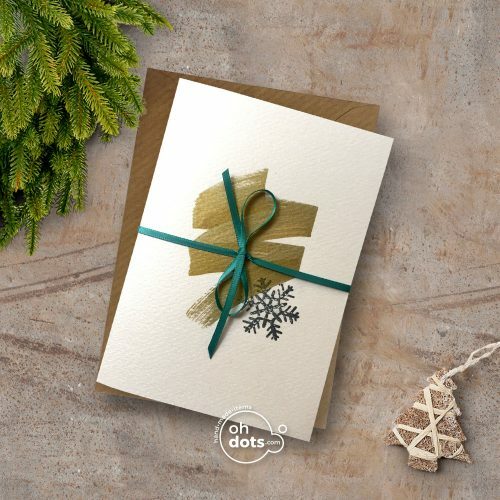 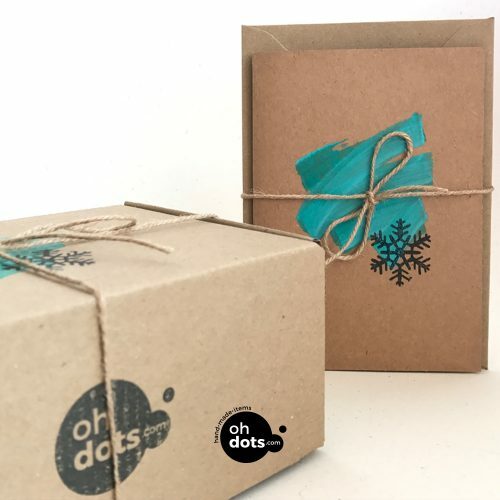 Make a wish BOX handmade cards from Oh Dots 8 pc. 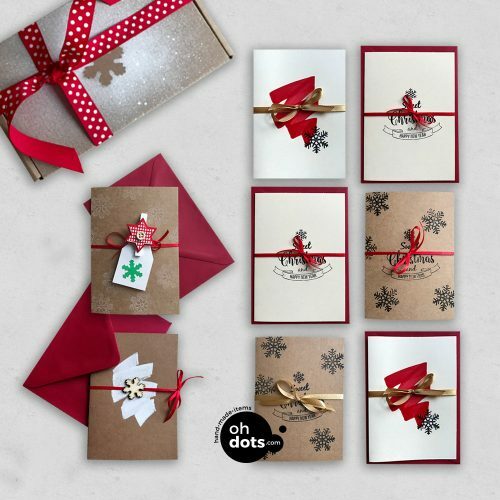 Red Box of DIFFERENT Christmas cards 8 pcs. 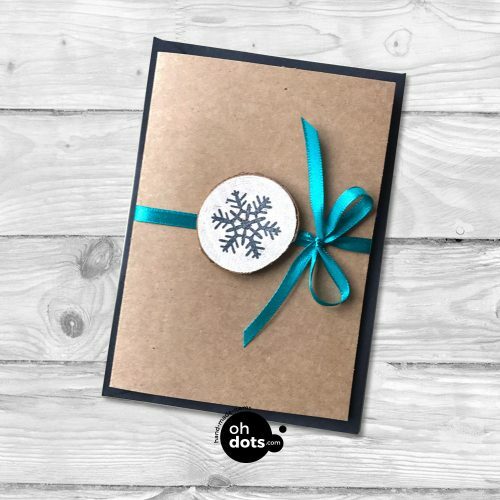 Make a selection of 8 cards and determine their price by your own. We give you -25% discount on the final price. 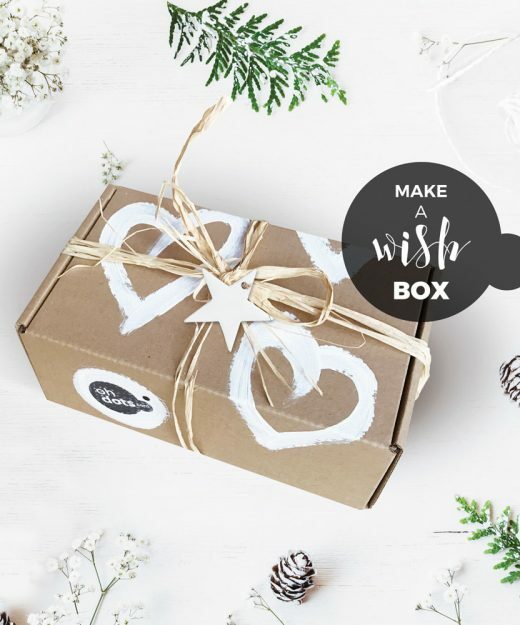 After clicking the Apply button, the amount is recalculated to -25%, and you can finalize your order. 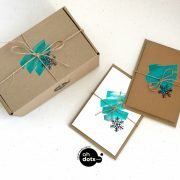 * The offer is valid only for 8 pcs. 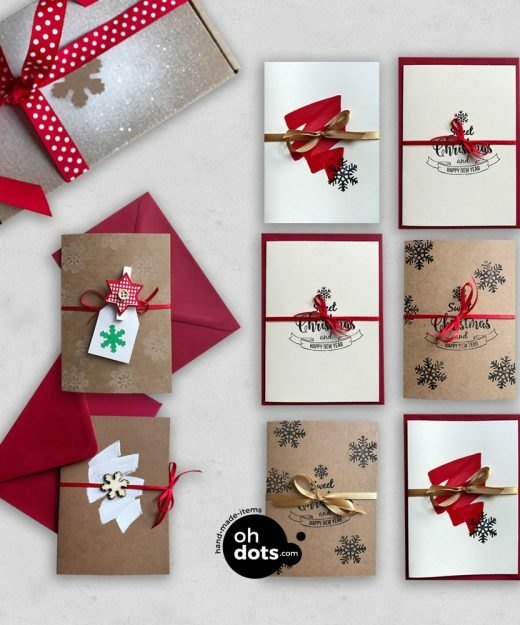 of cards. 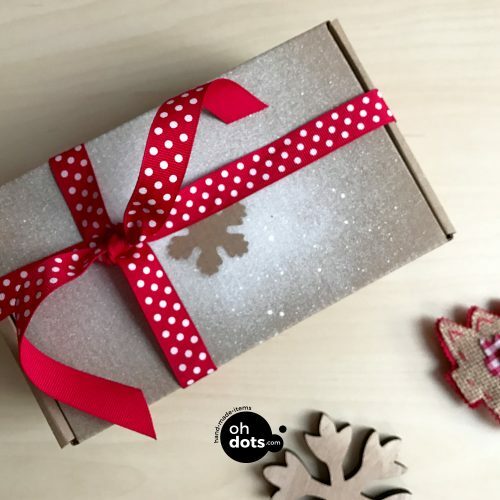 – Gift box – 1 pc. 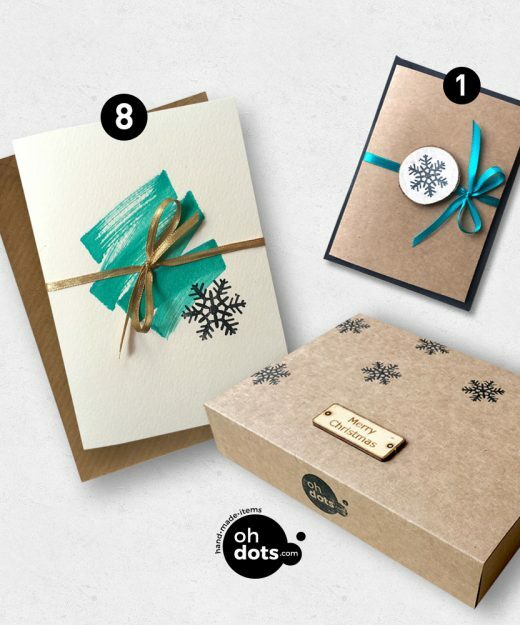 If you like what we offer on the site, let us surprise you with the number 8 special cards of our choice. 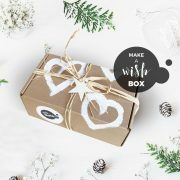 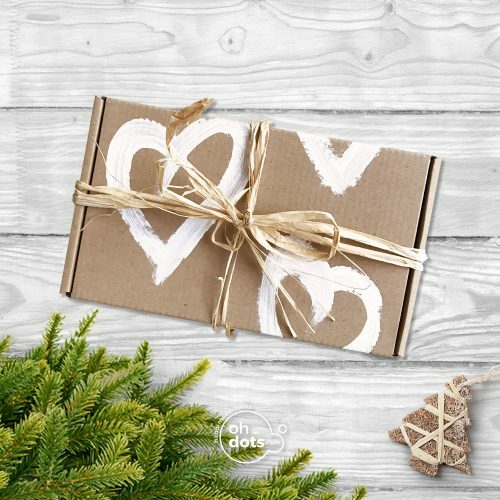 We’ll prepare special box for you to be truly unique, full of surprises from us. 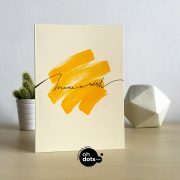 The cards will be made specifically for the order and some of them may not be present in the products offered by the store. 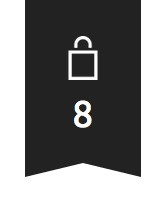 * Offer valid for 8 pieces cards. * Offer can not be combined with other promotions. 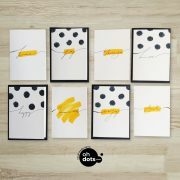 – Cards different type – 6 pcs. 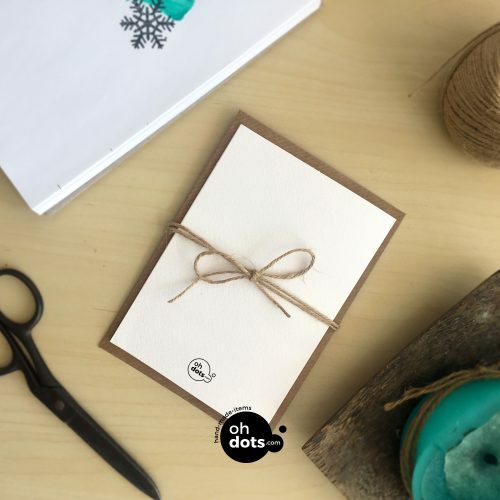 – Special cards – 2 pcs. 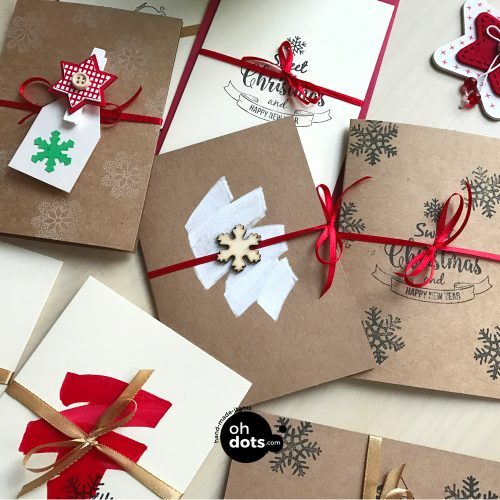 – Envelope – 8 pcs. 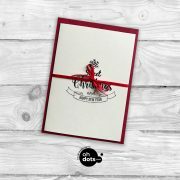 – Ribbons – 8 pcs.